One of the most affordable homes on the west side of Buda! 3 bed/2 bath with tile in the living, hallway and all wet areas. Roof and Carpet in the bedrooms replaced in the last few weeks. Live minutes from downtown Buda and all it has to offer x2013; restaurants, coffee houses and drinkeries. Easy access to the toll road to get to the airport quickly and will have access to Mopac via toll x2013; easy access to everything but live affordably!! All sought after schools to boot! Don x2019;t delay, house will sell quickly! Please, send me more information on this property: MLS# 8488936 – $229,500 – 103 Kalis Cv, Buda, TX 78610. 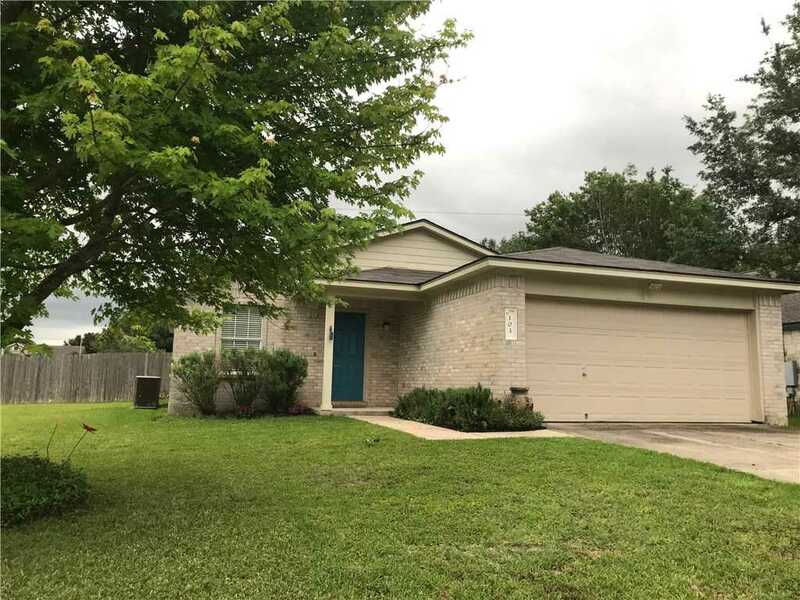 I would like to schedule a showing appointment for this property: MLS# 8488936 – $229,500 – 103 Kalis Cv, Buda, TX 78610.